All items featured in this blog have been made by me, from scratch, unless otherwise stated. All photos are taken by me – please do not use my images without permission. 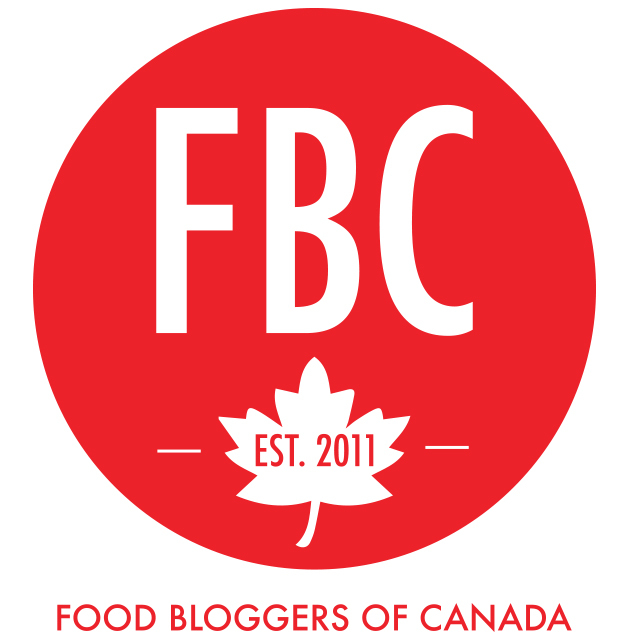 Proud member of Food Bloggers of Canada. You can follow me elsewhere by clicking the page links at the top right hand side of the screen. Ah . . . looking forward to more!!! Carry on, Kiddo, carry on . . .!!! ah ha! Your header pic is absolutely gorgeous! What’s the flavour? It was supposed to be peppermint, but I forgot to add the extract! 😉 so these are ‘green flavor’! Very happy to have found your blog. Just spent an awful long time scrolling back through your posts – such a great interesting mix of stories, travels, finds and recipes! Thank you so very much for your kind words! Looks like I’ll have to take a gander at yours as well! Glad you’ve enjoyed 🙂 Always happy when my stories and food have an impact on another. Not that this a surprise to you, but your photos are great! I do the best I can with a point and shoot Canon, but I’d really like to get a “real” camera. Any suggestions for a seasoned cook, but new photographer? I started out with a point and shoot Canon as well. You can usually still shoot with different settings such as aperture mode. Small aperture numbers give you shallow depth of field which is always a nice way to blur your backgrounds and showcase the food. My most recent photos are a bit different- I’ve been using an aperture of between 5-7, and shooting with the food directly beside a window, on top of a piece of white board (craft stores), another white board at the back, and a mirror facing the window. Lighting (of the natural sort!) is key to getting details and proper colors. A quick google search will give you even more tips- I’ve found a wealth of knowledge out there! Thank you so much for the really thoughtful response and advice. I’ll start using your tips this weekend. Wish me luck, Ashley Marie! Best of luck! Have fun! Hi Ashley, thanks for the recommendation on my blog 🙂 I’m flying to Toronto tonight for a week (from Calgary). What are some top foodie places/markets/shops/walks/bakeries you recommend?? You’re very welcome! And, in advance: Welcome to Toronto! My absolute favorite cafe/bakery is De Mello Palheta, which is listed in the above favourites link. Nadege is second and is much ‘fancier’. I hope the weather stays decent for your stay, as these turning leaves look beautiful on a sunny day! Not so much in the rain… ! Enjoy your trip, and please do let me know if you actually get to check any of these suggested spots out! Fantastic – thanks a tonne. I should’ve thought to look for a Toronto page on here – that’ll be very helpful! Can’t beat local knowledge. It’s bucketing snow here in Calgary, so I’m ready for anything! Thank you Jenna! As always I really appreciate the acknowledgment, and I’m really flattered to be reading this message of yours. I will include my response in my next post. Ashley, I just came across your blog. Looks great! I’m looking forward to following, learning more and trying out your recipes! thanks for sharing! Thanks for stopping by, I hope you enjoy the recipes! A lovely blog, look forward to reading more recipes and trying some too. You blog name is catchy, and I enjoy your recipes too! I’ll try this again. Well designed site, beautiful pics, delicious recipes (your passion for food comes through in your recipes) and great to see a fellow blogger from Toronto (okay I’m a bit north, Richmond Hill). I also have a site – http://www.foodinspires.com, please check it out if you have time. Always been a foodie but only recently entered the culinary world as a professional Chef (a late bloomer, well maybe bloomer isn’t the right word, how about old bud!). Keep up the good work! Beautiful blog! I really look forward to following your works. I love how your talent extends from writing, to photography, to creativity.- it’s inspiring and down to earth! A true talent! I am very inspired by your photos. I really loved your advice above for delicious daydreams. I recently started a blog to document my journey of learning food photography to help others like me. It’s kind of like the blind leading the blind:-) But it’ll be fun and I hope to connect with others who are just starting out and really want to learn. I will definitely be working on the tips you gave delicious daydreams after I get the courage to take my digital mirrorless off auto-focus and am excited to post about it in the near future. I’ll definitely mention your amazing blog so you should receive a ping back. In the meantime, if you have a minute I’d be honored if you gave my photos a quick browse and share one quick tip that I can work on. Thank you! Wow… tout y est : les histoires, la créativité, les couleurs, la gourmandise… ! Bravo ! Great blog and amazing food pictures 🙂 I will enjoy reading you! Thank you very much, do be sure to share anything you try with us – so we can see how it turned out! Congrats for being featured on wordpress. And the next question – How you got featured on wordpress?